Given top awards - #1 on TripAdvisor out of 22 inns rated. 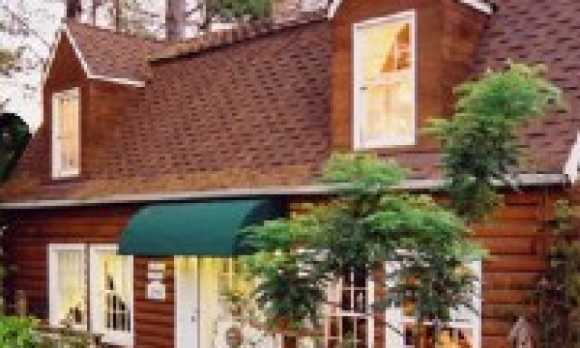 Recommended by Sunset Magazine (5-06) Winner of "Best B&B on the West Coast" Award and in "Select Registry". The J. Patrick House blends with its wooded setting above the village of Cambria. 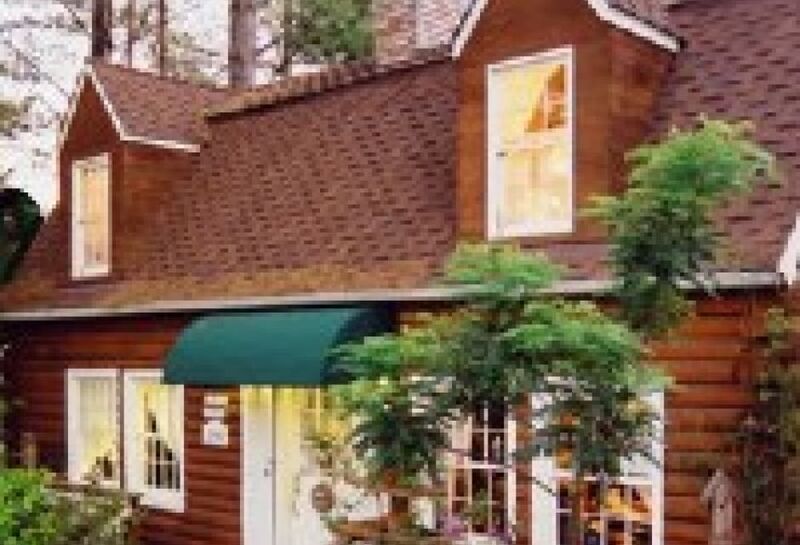 An authentic log home, the main house overlooks a forest of tall Monterey pines. A relaxing, romantic getaway awaits you. From the main log cabin you can stroll through the lovely garden under the passion vine-covered arbor to enter the charming Carriage House, where you will find seven beautifully decorated rooms. Private Baths and Wood Burning fireplaces. Enjoy Irish country charm and amenities. At 5:30 each day enjoy the company of guests and hosts in the cozy living room of the log cabin. Your choice of homemade hors d'oeuvres are complimented by fine wines. We serve a full breakfast in our Garden Room. Nearby attractions include Cambria's many art galleries, antique malls, quaint shops and world renowned restaurants. 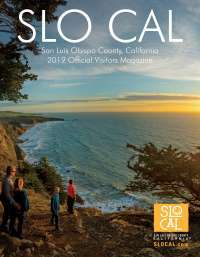 Visit the local Central California vineyards, the splendor of Hearst Castle, or a breathtaking drive to Big Sur north on Highway One.